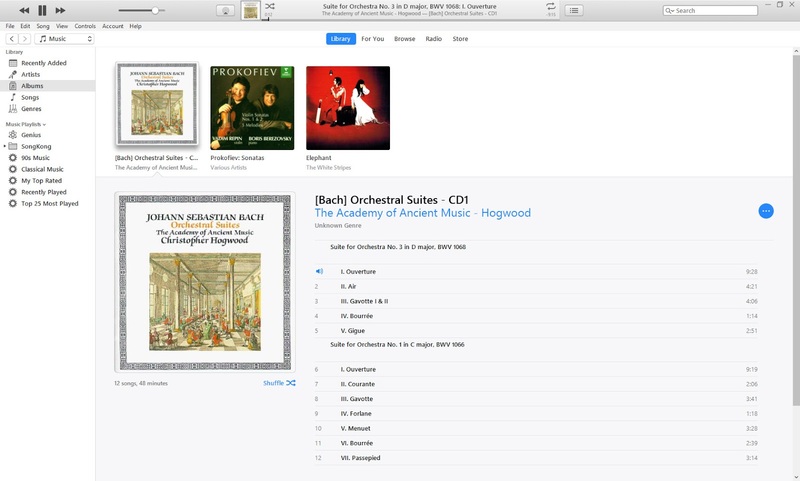 iTunes now supports movements and works for Classical music but does not provide any way to automatically add data to these fields. 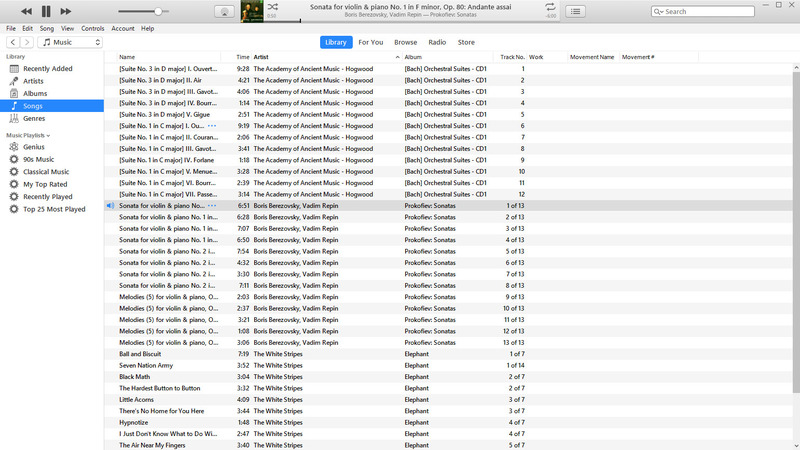 So if you are using iTunes as an editor it becomes very time consuming to add this new data. The screencast below is a tutorial on the Mac, and the tutorial in this blog post is for Windows, steps are the same for both. 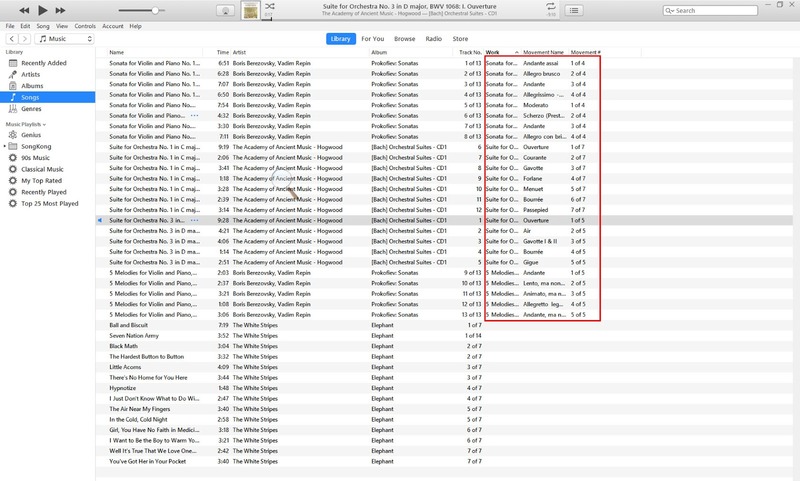 For the purpose of this guide I have created an iTunes database consisting of just three albums that we are going to update in one go with SongKong. 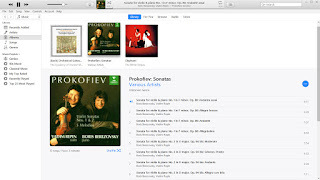 Two albums are classical music album that we know to contain works and movements and one regular rock album. 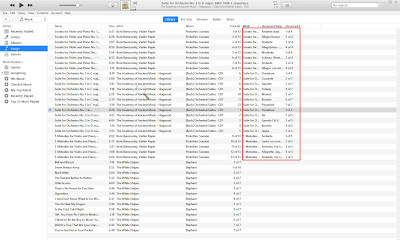 I have enabled the Movement, Work and Movement No columns in the Song View, and they are currently empty of data. Lets start SongKong and select your music folder. 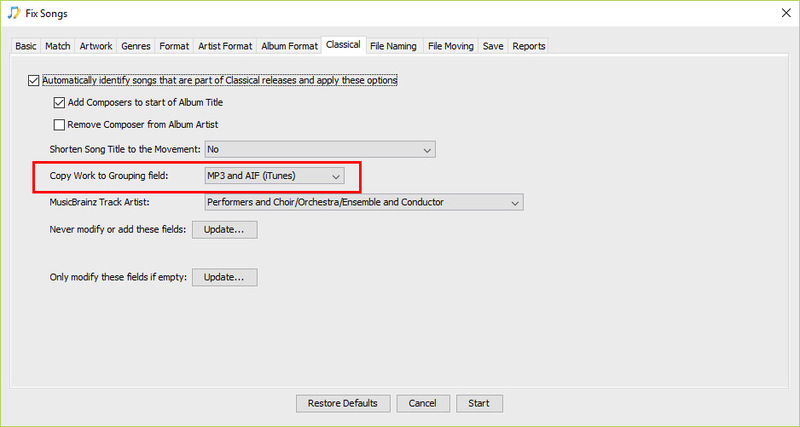 Start Fix Songs and ensure that Save Changes to iTunes on the Basic tab is enabled. Now press Start and wait for the identification and iTunes update to complete. If we look at the report that is created we can see that the Movement and Work fields have been added for the Classical releases. Lets go over to iTunes, we can now see that the movement and work data has been added. But if we go the Album View the work and movement data is still not displayed. For songs already added to iTunes before these new options were introduced into iTunes the Use Work and Movement option may need checking. 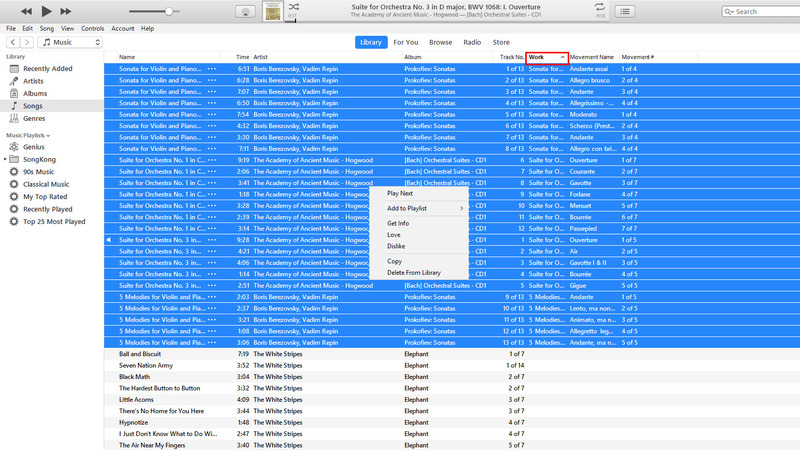 For songs added since iTunes 12.5 it seems this option is checked by default so this extra step may not be necessary. 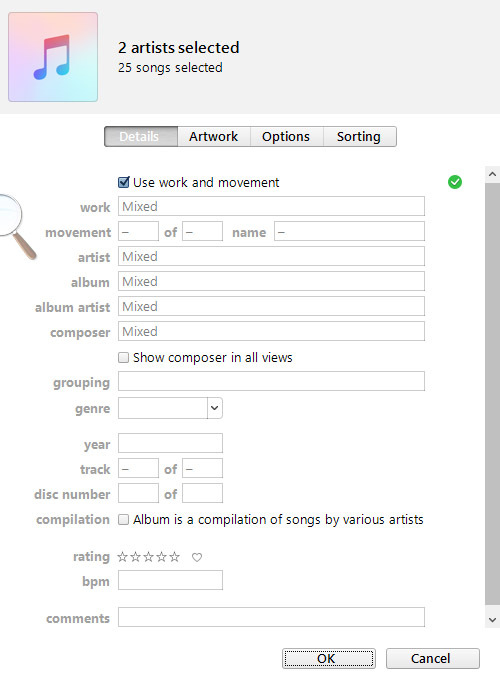 So as you can see we can easily use SongKong to identify classical music and the work and grouping metadata, the process is very similar for Jaikoz. And you can use an identical method on OSX and Windows. We introduced a bug into SongKong 4.3 that meant it wasn't closing its connections to its internal database properly and this meant it could run out of database connections and then hang in some circumstances. Yesterday we released SongKong 4.3, but there was one rather significant bug that we didn't pick up on testing. If you have never installed SongKong before then this version looks for a recent path setting in your properties and because this is not set it actually prevents SongKong from starting. This is now fixed, and to enable the quickest deployment and because there are no functionality changes we have just replaced the existing 4.3 with a new version of 4.3. Simply redownload if you have had this issue, and sorry for the hassle. We have seen in earlier articles how the Track Artist field is not well suited for Classical music because there are many artists involved in a piece of Classical music. The other major problem with Classical Music is the Album with Tracks format usually doesn't represent the artistic intent of the composers(s) of the music, there is a parallel structure we want to capture comprised of Movements and Works. Classical Composers usually think in terms of a Work, such as Symphony or Sonata containing multiple parts known as Movements. This is certainly true of the masters like Bach and Beethoven, remember when they wrote their masterpieces there was no way to actually capture a performance, audio could not be recorded. Albums of recorded music were developed in the early 20th century, first as books of individual 78rpm records, then from 1948 as vinyl LP records played at 33 1⁄3 rpm, then Compact Discs and then various formats that can be saved to a computer drive. The album represents the artistic intent of the performer, and for pop/rock music this is often the composer and is the primary means of distributing their music, but this is not the case with Classical music, which may have been written hundreds of years before. 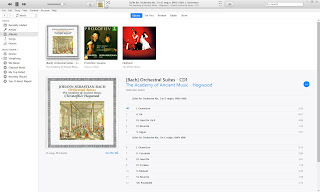 So a classical album can contain multiple works by different composers with the only connection being they are being performed by the same orchestra or soloist. We want to capture the Work structure in parallel to the Album structure. 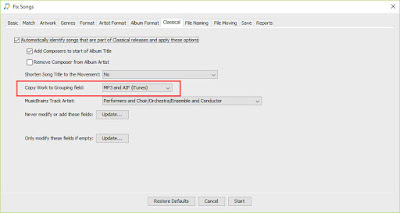 Support for Works has been poor but is now improving since iTunes have recently added a new Work field, and where iTunes leads others usually follow. A single movement is usually represented by a single track, so we have a nice one-one representation. The difficulty with tracks as we have seen is they can contain alot of work information and this can make the track name unwieldy. If we know that tracks 1-3 are movements I-III of a particular work then there is no real need to repeat the work information in the title. What we really need is a separate Movement field, and again iTunes have now added a Movement field. So if we have an album consisting of tracks 1-5 representing the five movements from one work and tracks 6-10 representing five movements from another work we want to capture this information, and this is the purpose of the Movement No and Movement Total fields. These fields index the tracks in relation to the work they are part of. 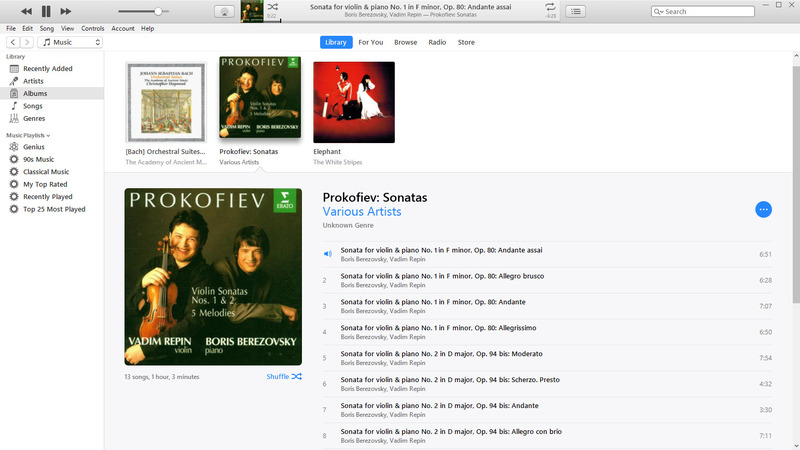 Jaikoz and SongKong already support these new fields and have full integration with iTunes. Hopefully other players will add support for all these fields very soon. We have made lots of improvements to classical matching in SongKong, but even better the whole classical matching functionality has now been added to Jaikoz. Classical matching now works the same in both applications and all the Classical music options that were in SongKong are now in Jaikoz as well. Recently iTunes added support for Work, Movement and Movement No. 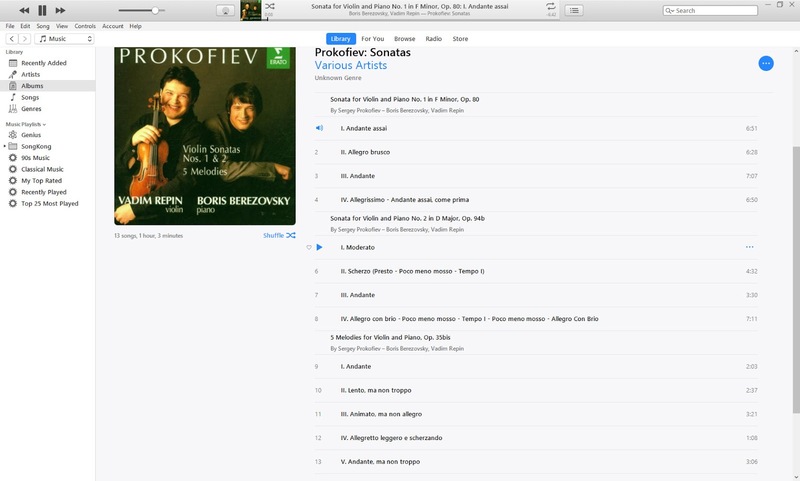 SongKong already had support for deriving this information from classical releases but now it writes this information to the equivalent iTunes fields so you can now use SongKong to update these new columns for your classical releases. And even better news is that Jaikoz does this as well. We will explain how this works in more detail in another blog post. These it is quite customary to transcode music collections from lossless to lossy so that you have a high quality version of your music for your hi-fi system and smaller files for use on your iPod or car stereo. 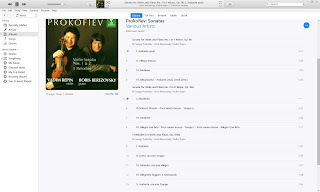 We have noted that transcoders such as dbPoweramp do an excellant job of converting the audio, and a reasonable job of converting the metadata for the standard fields like album, artist and title. 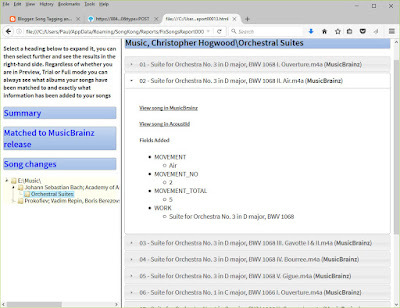 But they dont do such a good job of converting custom fields such as MusicBrainz Ids or the classical fields we have recently added such because they expect the fieldname to be exactly the same on all metadata formats. 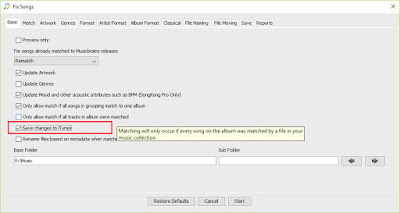 For MusicBrainz Ids this is not the case, i.e the MusicBrainzReleaseId field is called MusicBrainz Album Id for Mp3 and Aiff files but MUSICBRAINZ_ALBUMID for Flac and Ogg files. 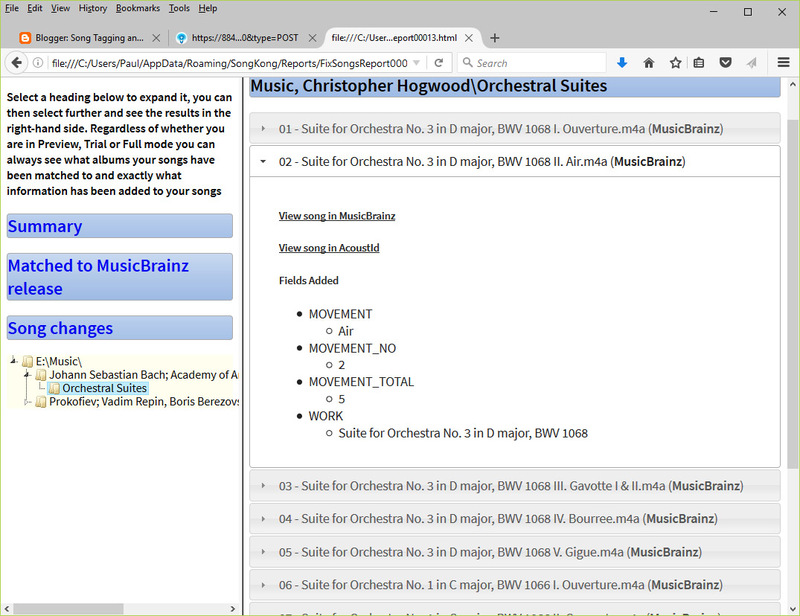 We cannot change how MusicBrainz Ids are stored but we have revised the mappings for some of our recently added new classical fields in order to make it easier for metadata to be maintained when the files are transcoded. 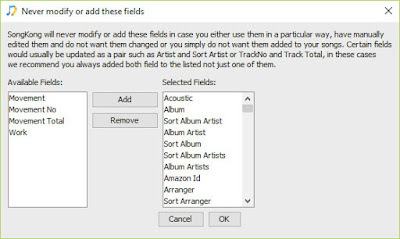 This means in Jaikoz you many notice that some fields seem to be empty when you load them, just run Update Metadata from MusicBrainz to re-add the data to the newly mapped fields. 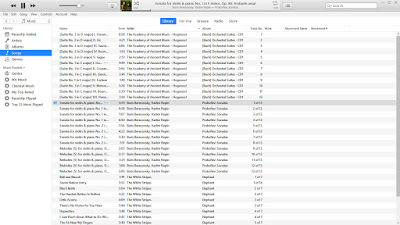 This is great when your songs contained no metadata since the Acoustid database is larger than the MusicBrainz database. 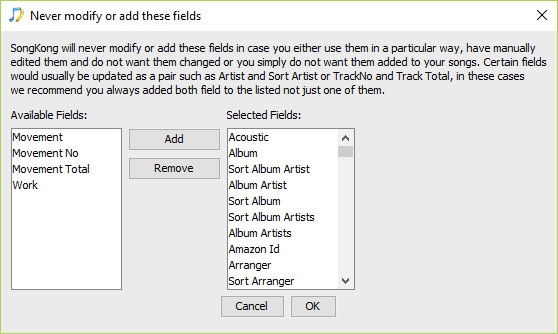 Also there are some songs that are in both Acoustid and MusicBrainz databases but not currently linked so adding this metadata increases the chance of your songs being matched to MusicBrainz by metadata (and Discogs). 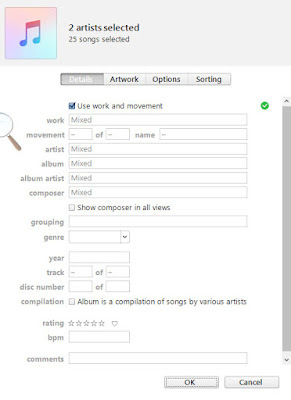 We have also added the When tracks contains featured artists option to Jaikoz this give you options when a track lists both a main artist and featured artists.